Serengeti National Park, recognized as a World Heritage Site, is one of the most famous wildlife areas in the world and is considered the world’s oldest protected ecosystem. Serengeti National Park as we know it today was gazetted in 1951, but a smaller area first received protection between 1921-29 by the British to prevent decimation of the lion population from hunting. The park itself is 5,700 square miles /about 15000sqkms but the more extensive Serengeti eco-system is over 9,600 square miles/25000sqkms of protected land from Ngorongoro all the way to Loliondo and Kenya (the smaller Maasai Mara) and including the Maswa Game Reserve on the southern boundary of the park. 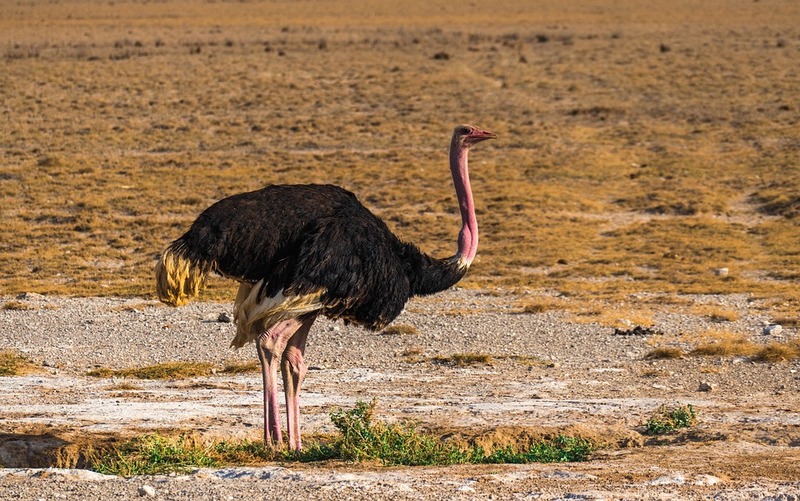 The Serengeti is the largest national park in Tanzania, with a staggering animal population of almost four million and 523 recorded species of birds. 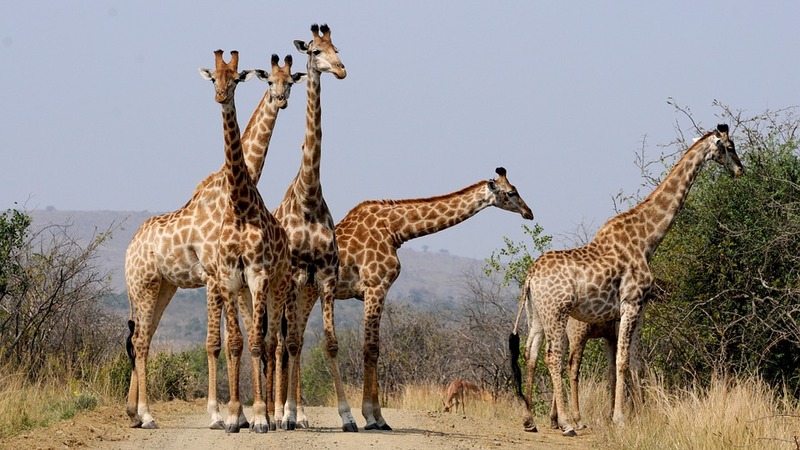 It is the largest wildlife sanctuary in the world and the site of one of the most breathtaking events in animal kingdom-the migration of more than 1.5 million wildebeest and another 250,000 zebra. The area consists of treeless many varied habitats– acacia woodlands, open savannah dotted with granite outcroppings called kopjes, and riverine bush and forest in the north. 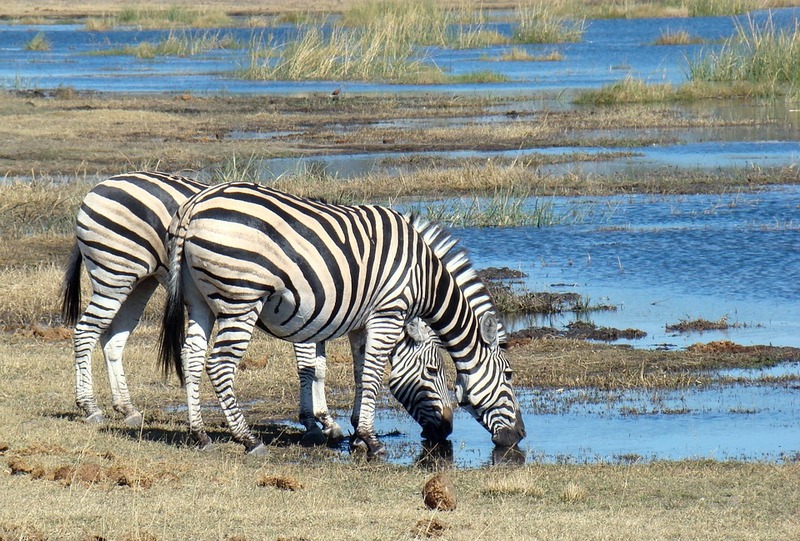 The park’s name is derived from the Maasai language “SIRINGET” which means endless plains. The famous “Migration” that people dream to experience, is actually a dynamic process taking a full year to complete. There are different ‘events’ that happen during the year and in different locations in this park. There are two primary “seasons” in the Serengeti. They are the green season and the dry season. During the green season (November-June), there are short periods of rain usually at night and in the late afternoon. During this time, the wildebeest and zebra herds leave the northern part of the Serengeti and travel east and south into the short grass plain of the central, southern and eastern Serengeti. 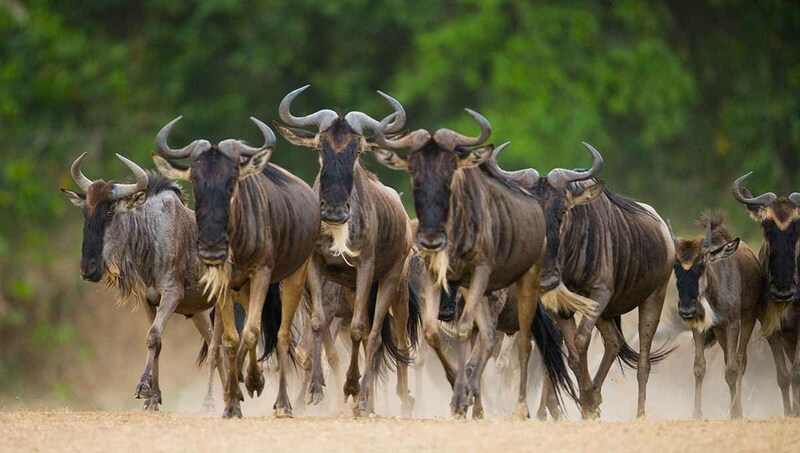 The herd traditionally splits into two distinct migratory routes, with pregnant females and dominant males moving directly south, through the Seronera area and onward to the short-grass plains of the southern Serengeti. The bachelor males move easterly around the Gol Mountains and then south through the Gol Pass, the Gol Kopjes and onto the southern plains. The female wildebeest need to be in this area to begin the calving, as they rely on this particular kind of grass for calving and milk production, that is high in calcium, potassium and magnesium. Wildebeest calving can begin anytime between January-March. More than 750,000 females will drop their calves within a 3-week period of time. The short grass plains also offer some of the best protection against predators, as they are more visible to the herd animals. Herd animals will remain in this area as long as there is decent rain that continues in the following months, although they only need short bursts of rain to be happy. The wildebeest rut, or re-breeding of the herd, usually begins near the full moon in April and last through the month of May and sometimes into June depending upon when the rut began. At this time the herd usually begins to move to the Central Serengeti but will travel large distances still following the best grazing and water. These are some of the most amazing herd sightings, as the male and females herd reunite for breeding. The herd movement continues both west and north between May usually to the end of July. At this point, the herd disperses a bit and males without females may migrate directly north to the Mara and some may move to the famous Western Corridor and remain year round in the Serengeti. During the dry season (July-Oct), we recommend significant time in the northern Serengeti to have the opportunity to witness river crossings. The majority of the wildebeest and zebra herds (65%) remain in the Serengeti all year round and often are seen in the areas of Lobo Valley, Bologonja and Kogatende, where grazing remains excellent. Herds now cross over the Mara River multiple times during the dry season and remain in the area until the short rains signal it is time to move onward. 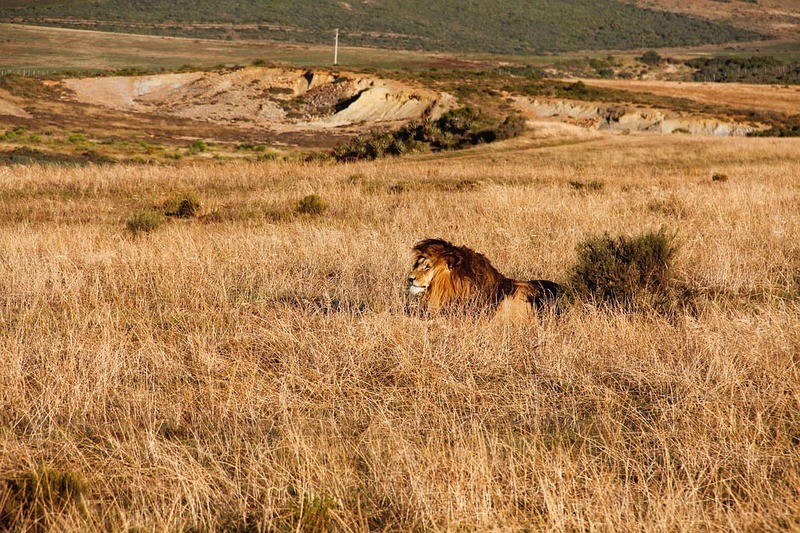 The area of the central Serengeti is a location to be enjoyed all year round, because of the large cat populations. Cats do not migrate with the herds, so during the dry season they are actually more actively searching for dwindling food sources. The Serengeti has the largest population of lions (3,200) inn all of Africa, primarily due to the abundance of food. We always recommend spending time in at least two locations in the Serengeti to maximize your wildlife viewing in this huge and spectacular park.